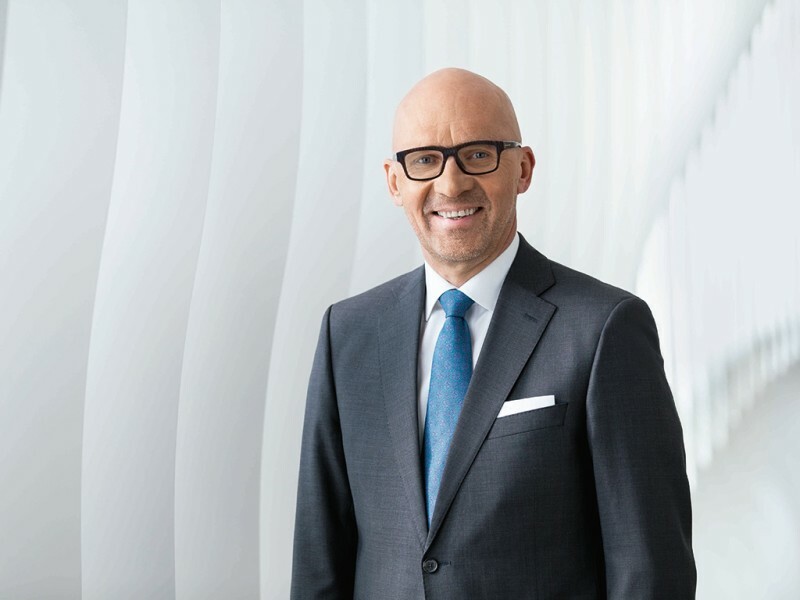 Klaus Dittrich (61), Chairman & CEO of Messe München, is to be the new Chairman of FKM—the Society of Voluntary Control of Fair and Exhibition Statistics. On December 15, 2016 in Frankfurt, he was elected at the general meeting of this German certification organization for trade-fair figures. Mr. Dittrich takes office on January 1, 2017 for a period of three years. The present Chairman is Wolfgang Marzin, President & CEO of Messe Frankfurt, who has been in office since April 2010. Britta Wirtz, Managing Director of Karlsruher Messe- und Kongress-GmbH, was confirmed as 1st Vice Chairwoman of FKM. Carola Schwennsen, Managing Director of Fachausstellungen Heckmann GmbH, remains 2nd Vice Chairwoman.